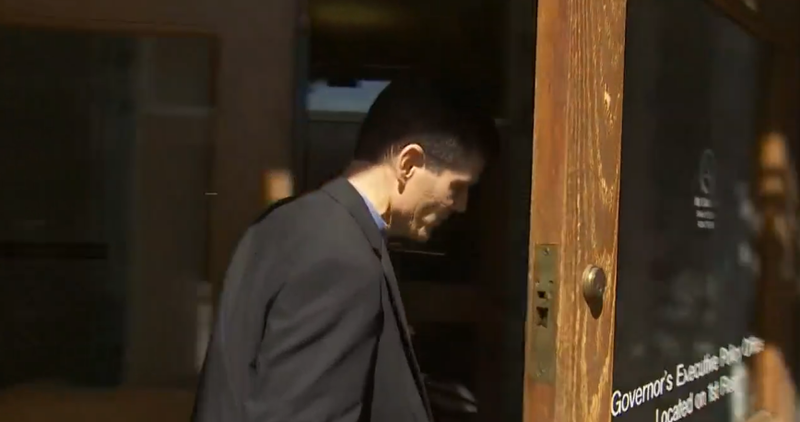 Washington state auditor indictment: Troy Kelley charged, takes leave of absence. Troy Kelley speaking briefly to Seattle TV station King 5. The real estate companies would withhold up to $150 for those fees, which then went to Post Closing, but there were agreements that Post Closing would only charge around $20 per transaction, with the remainder of the money to be refunded to the buyer. The indictment alleges that, in most of those cases, Kelley kept the entire fee, resulting in a theft of up to $2 million. Kelley, who’s taken a leave of absence, denies the allegations and says he is “very confident” that he will be able to prove his innocence. Aside from the ultimate determination of Kelley’s guilt or innocence, another question remains unanswered, which is: Who will audit the auditors who audit the Washington state auditor?